Sol-X are a leading producer of automotive and engineering lubricants and aerosols. As a family owned business, with us it’s all about the chemistry, not just when it comes to the product, but also in the relationship with our clients. Both quality and confidential are our ethos when it comes to private label branding and production. 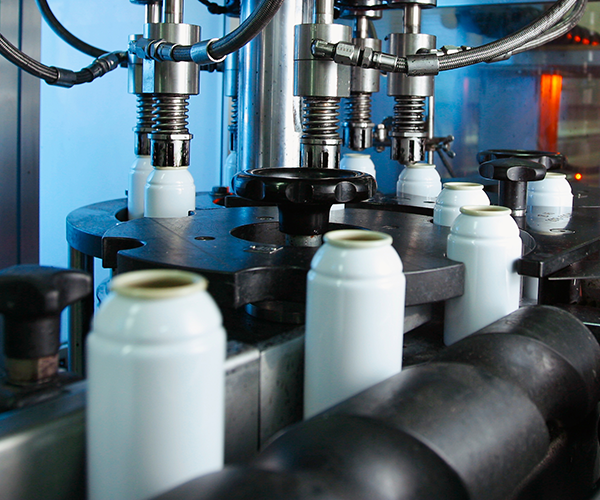 We can accommodate short and large-scale production runs and offer an in house label production service. Through ongoing research and development, our team are able to offer up to date products to tackle the latest issues created in an ever changing automotive market. Fill sizes range from 25ml through to 1000ltr plus. Please get in touch to discuss any potential requirements. With over 100 years joint management experience in the market sector, we have the knowledge and experience to accommodate your needs.